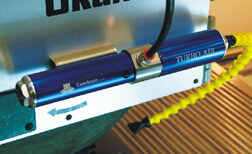 it replaces polluting and toxic mist systems to improve dry machining operations. No mess, no residue and low in cost. 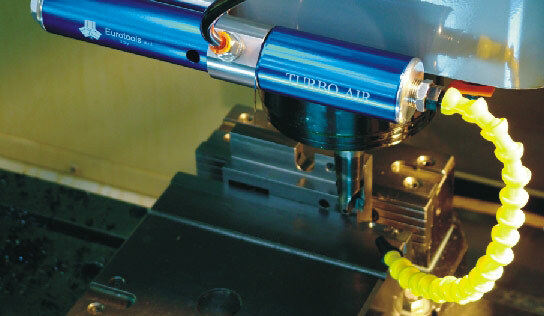 of industrial machining processes but increasing machining rates and extending tool life.